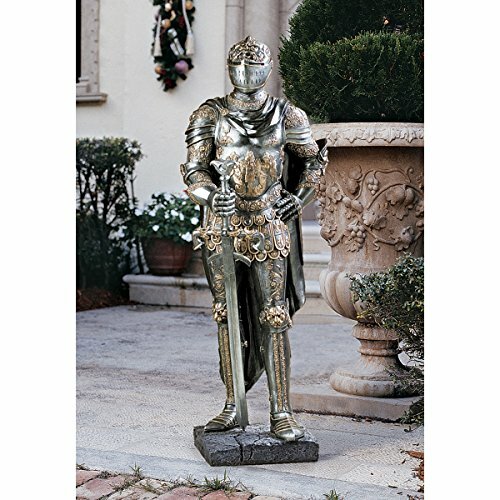 Design Toscano The King's Guard Medieval Decor Half Scale Knight Armor Gothic Statue, 39 Inch, Polyresin, Two Tone Metallic ~ Gothic Home Decor ~ Olivia Decor - decor for your home and office. New (1) from $309.15 & FREE shipping. CL4256 Features: -16th century Italian armor style.-Hand painted.-Design Toscano exclusive. 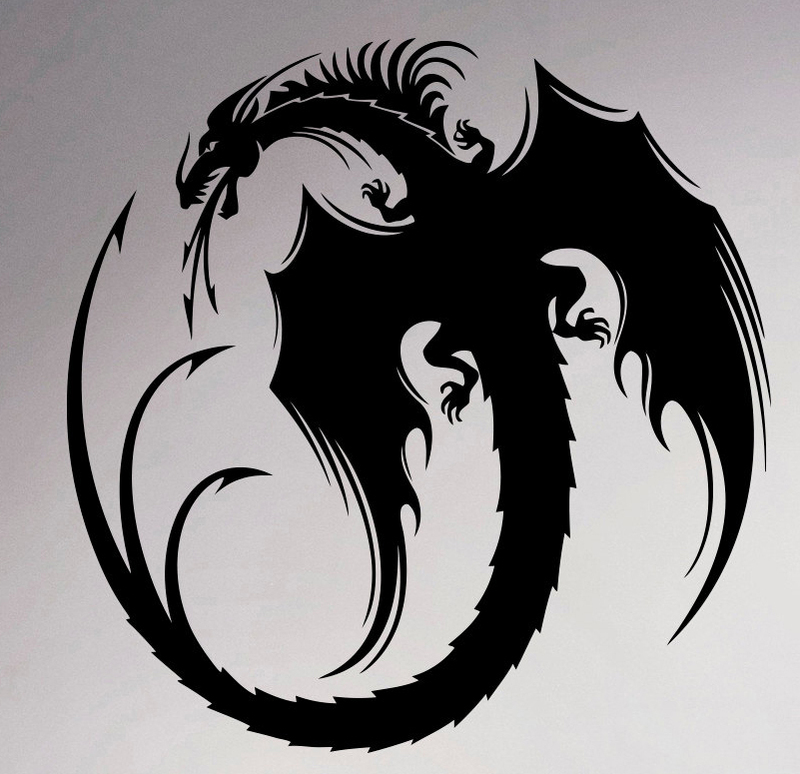 Construction: -Quality designer resin construction. Color/Finish: -Two-toned metallic finish.